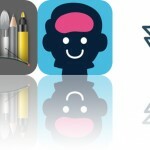 Track time spent on activities, sleep better, and enjoy a storybook with today’s collection of apps and games. Sleep Better: Relaxing Waves ($0.99 → Free, 2.5 MB): Listen to relaxing waves to calm your mind with Sleep Better. Anyone who has trouble blocking out the world. 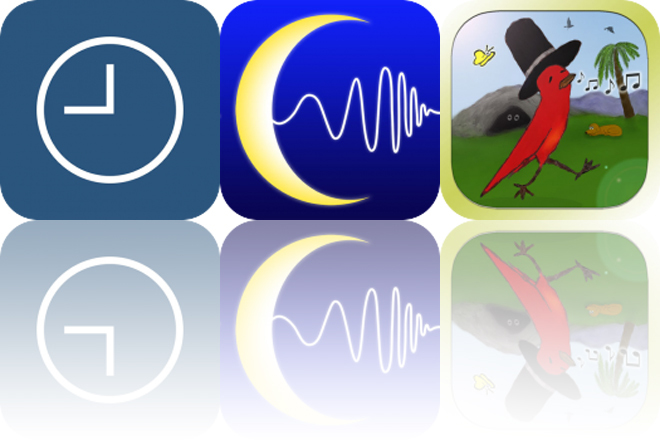 You can never have enough white noise apps, and Sleep Better is yet another solid addition to your collection. Sleep Better provides you with a simple and streamlined interface. It offers four different wave options, three of which vary in speed. Tap on the one you want and slide your finger across the bottom of the screen to set the sleep timer. That’s it. That’s all you have to do to lull yourself into a relaxed state of mind. Sleep Better: Relaxing Waves is available for free for a limited time. It has a 4.5-star rating with a total of 22 ratings. Striding Bird – An inspirational tale for kids ($0.99 → Free, 56.3 MB): An interactive story about a young bird trying to find his way in the world. Parents who want to instill a positive attitude in their child. Time Manager – Daily Time Tracker is available for free for a limited time. It has a 4.5-star rating with a total of 18 ratings.